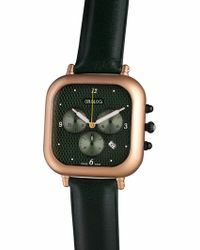 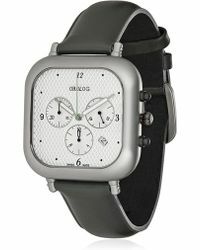 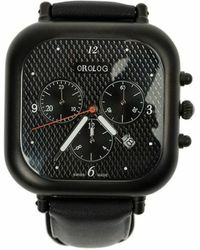 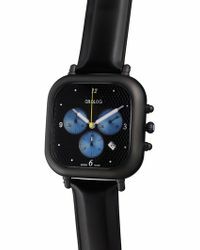 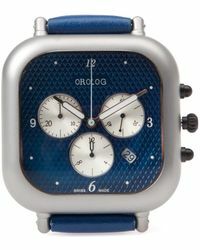 Orolog by Jaime Hayon is a contemporary timepieces collection from Spanish designer Jaime Hayon and co-founder Ian Lowe. 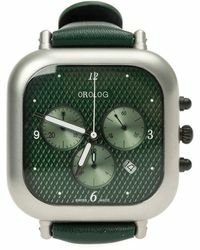 It offers a range of exceptional timepieces that are handcrafted in Switzerland, bringing only the finest world-class materials to each striking range of men's Orolog by Jaime Hayon watches. 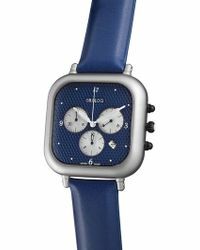 The designs feature precision technology like Ronda Swiss chronograph movements, along with bold, directional dial shapes and premium leather straps in a rainbow of colour choices. 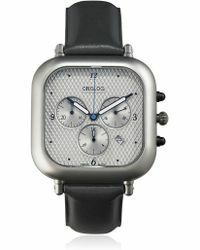 Elegant and luxurious yet thoroughly distinctive, men's Orolog by Jaime Hayon watches will make a striking addition to any man's repertoire.